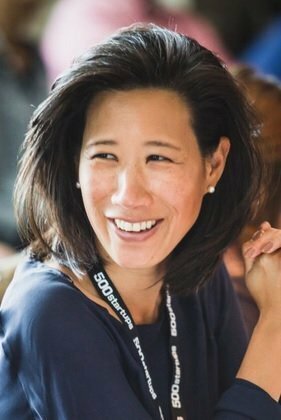 Eileen Burbidge is a partner at Passion Capital, the London-based venture capital firm she established with Stefan Glaenzer and Robert Dighero. In the past year she has become one of the most prominent people in the UK tech startup scene, taking over as Tech City chair from Joanna Shields, and being appointed by George Osborne as the government’s special envoy for the fintech sector. She previously worked in business and product development roles at Yahoo!, Skype, PalmSource, Openwave, Sun and Apple.